Think back to January 29, 1967. This was the date of the Gilbert Jackson Chorale’s very first performance. The concert featured J.S. Bach’s Magnificat and was sung by eighteen people at Central United Methodist Church in Waterford. This date was also in the middle of a huge winter snowstorm–schools had been closed for three or four days, roads had been impassable and we were so new at this chorale singing, we didn’t know how to cancel our concert! However, we had a wonderful audience on that Sunday afternoon and the Gilbert Jackson Chorale began its journey! 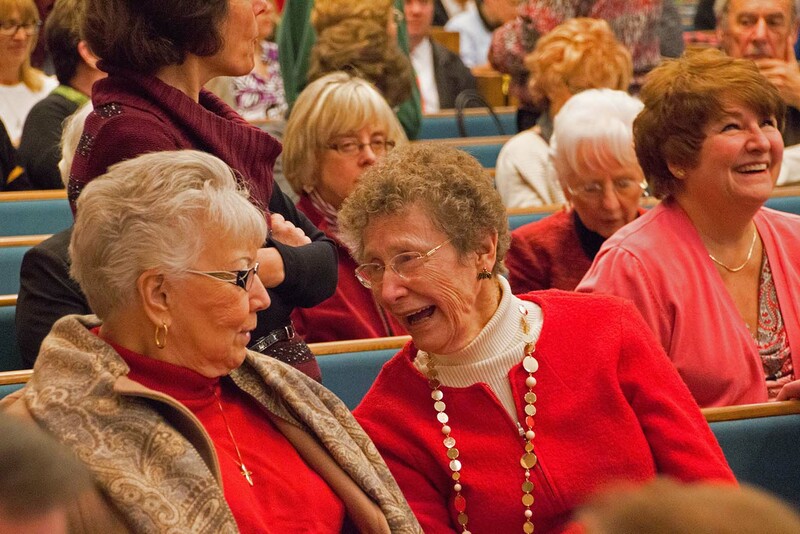 We organized in the summer of 1966 when a small group of people met to discuss forming a singing group. Our goal was then, and continues to be, the study and performance of fine choral music literature. Michael Dempsey was to be the Director and along with several other people, Gilbert Jackson was to be one of the singers. When Mr. Dempsey was unable to continue, Gilbert Jackson became our faithful Director. Even when Gilbert was attending graduate school at Michigan State University, he drove to Pontiac each weekend so that our Chorale could stay together. Nothing, evidently, could keep us from singing together!!! The Gilbert Jackson Chorale has been selected to perform at many music conventions including the American Choral Directors Association Conventions in Columbus, Ohio and in Ann Arbor and Kalamazoo, Michigan. The Chorale also sang at the Music Educators National Conference in Chicago, Illinois and Minneapolis, Minnesota and at Seton Hill College in Greensburg, Pennsylvania. The Chorale also recently performed at St. Paul’s Church in Ingersoll, Ontario, Canada. Local performances included 1st Presbyterian in Pontiac, 2nd Presbyterian in Birmingham, First Congregational Church in Rochester, and Christ Church Cranbrook in Bloomfield Hills, MI. The Chorale is a self-supporting association whose members pay yearly dues and purchase their own music. Our only outside support comes from our wonderful group of patrons whose financial help we appreciate very much. We hope you, our audience, will continue to listen to our music as we, the Gilbert Jackson Chorale, continue to present a wide variety of outstanding music! Come and share the Gilbert Jackson’s Chorale’s love of singing and enjoyment of good choral music. 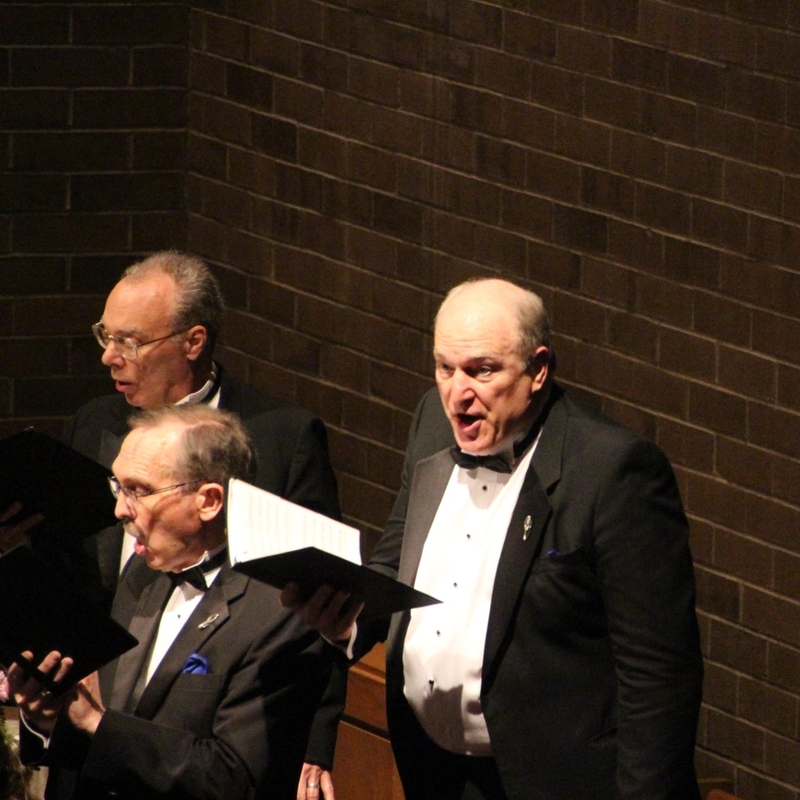 The Gilbert Jackson Chorale holds fast to the belief in a love of singing and an enjoyment of good choral literature. 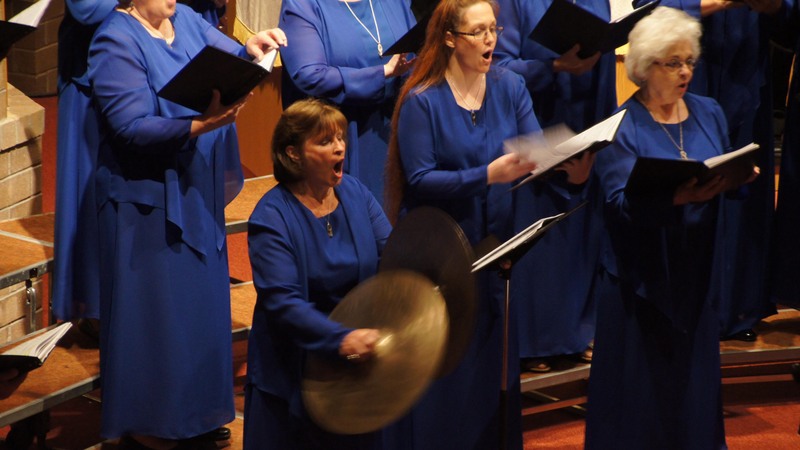 The Chorale is self-supporting, serving Oakland County and neighboring communities. We always welcome new skilled, committed choral singers to join us. 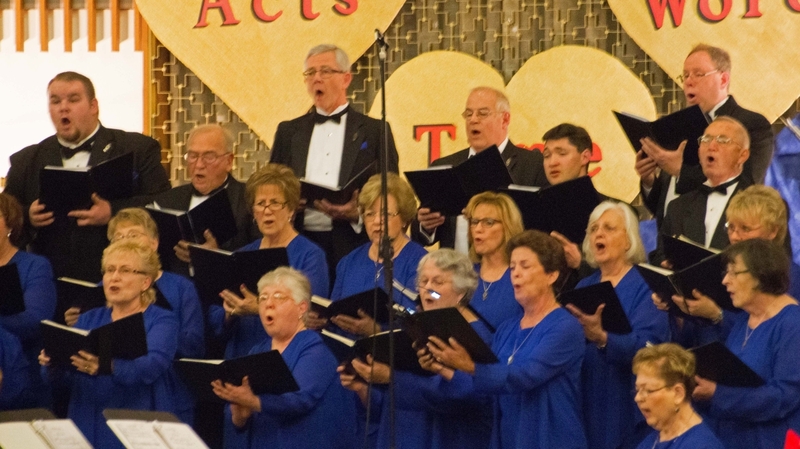 Find out more about the Gilbert Jackson Chorale. Contact us today! Join our mailing list to receive the latest news about events, auditions, interns, and more.